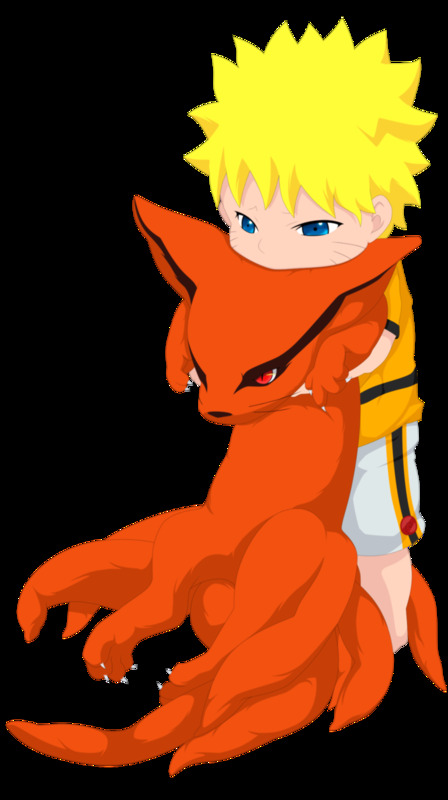 Here you can discuss about the Naruto Manga 641. Happy to see Sasuke back ! Kishimoto why why ?! i'll put u under ma genjutsu and order u 2 Edo Tensei em back ! Yea esp the Sandaime and Nidaime Hokage,have seen em so less and it was so cool 2 see em in action !